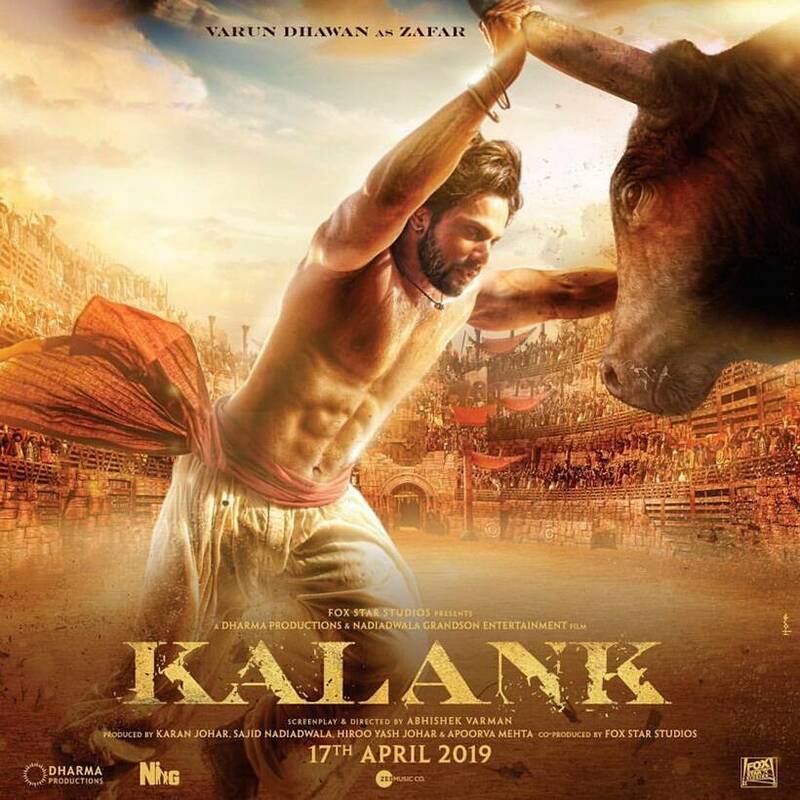 Kalank, starring Varun Dhawan, Alia Bhatt, Madhuri Dixit, Sanjay Dutt, Sonakshi Sinha and Aditya Roy Kapur, releases on April 17. The film has been directed by Abhishek Varman. 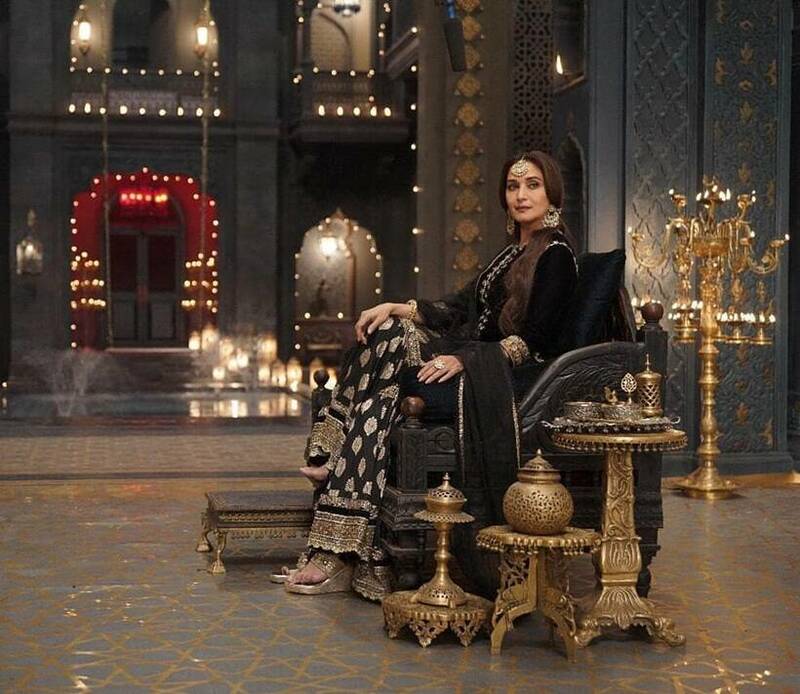 Karan Johar's pre-independence drama Kalank is all set to hit theaters on April 17. 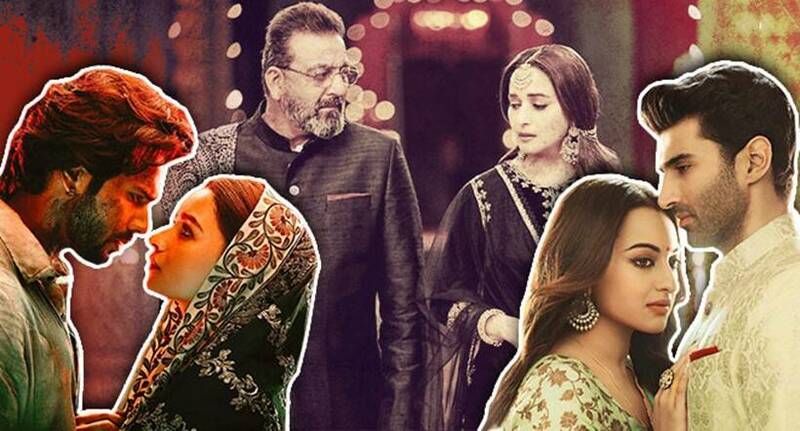 The film stars Varun Dhawan, Alia Bhatt, Madhuri Dixit, Sanjay Dutt, Sonakshi Sinha and Aditya Roy Kapur. In the review, Shubhra Gupta mentioned, “There is enough and more here, plot-wise, for a bunch of films. 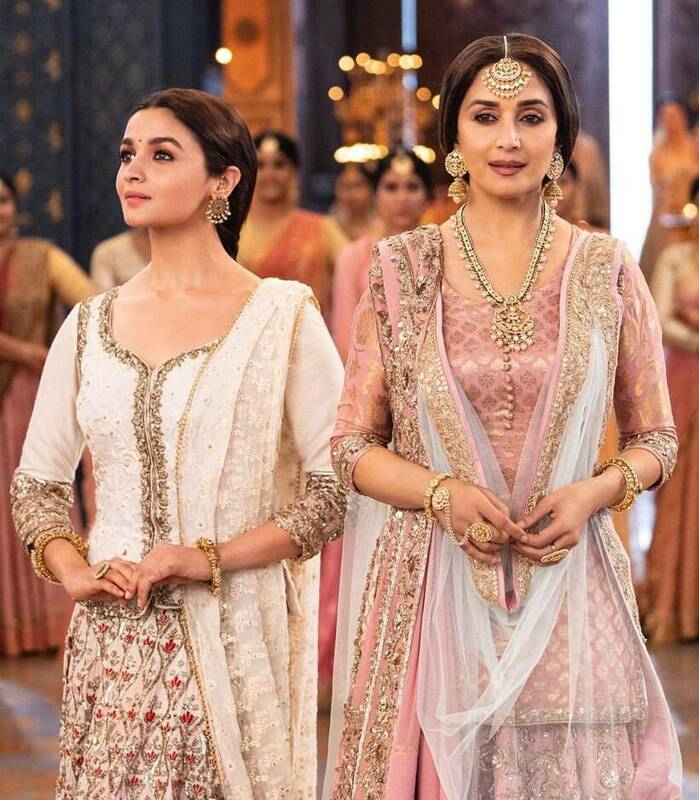 But finally, despite Varun Dhawan and Alia Bhatt’s histrionics (the former looking as if he could well belong to that era, and Bhatt staying watchable, if increasingly, exasperatingly familiar), and Dixit’s wondrous dancing abilities (nobody can touch her when it comes to the grace she displays when she is on the floor), Kalank doesn’t really lift off the screen. The whole feels like a giant set, stately and ponderous and minus impact; the cast all costumed and perfumed and largely life-less, sparking only in bits and pieces. As a character says, two-thirds into the film, ‘yeh kissa yahin nipat jaata." The actor took Kathak training for a year. 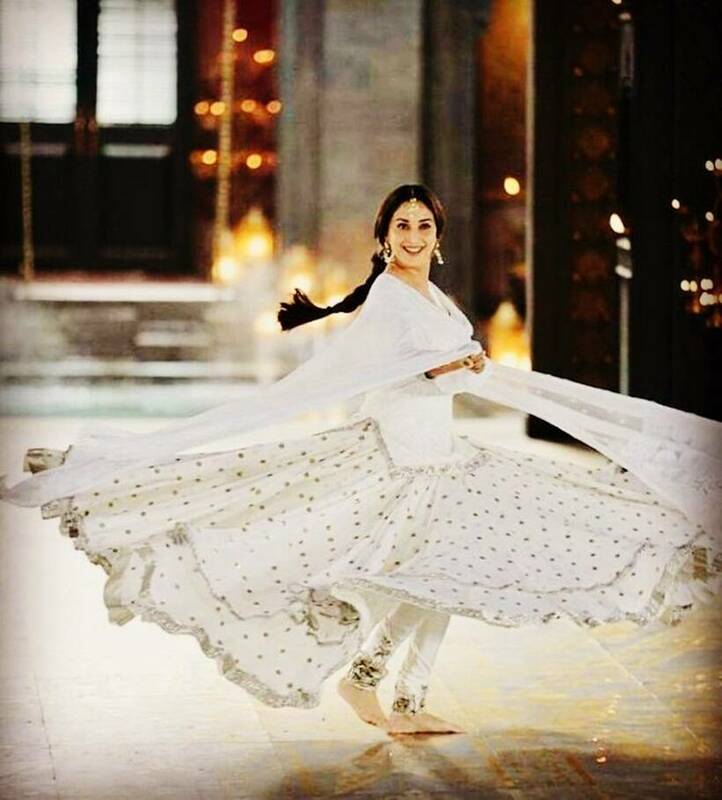 She is seen performing Kathak in the song "Ghar More Pardesiya". She shares screen space with Madhuri Dixit in the song. 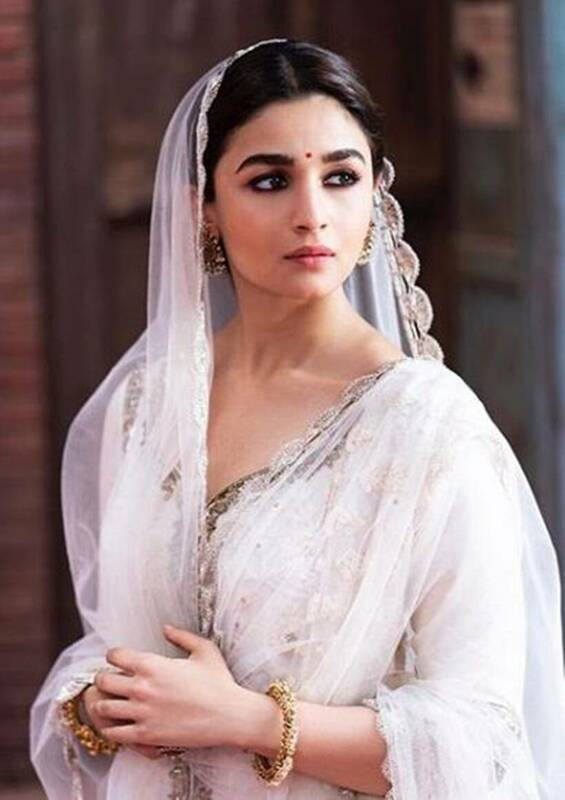 Alia Bhatt recently spoke about Kalank's failure. She said, "Audience verdict is the biggest proof for a film and if the audience does not accept a film, then it should not do well. That's just the way it is. We should accept it, come back, try and make sure they're not disappointed next time." 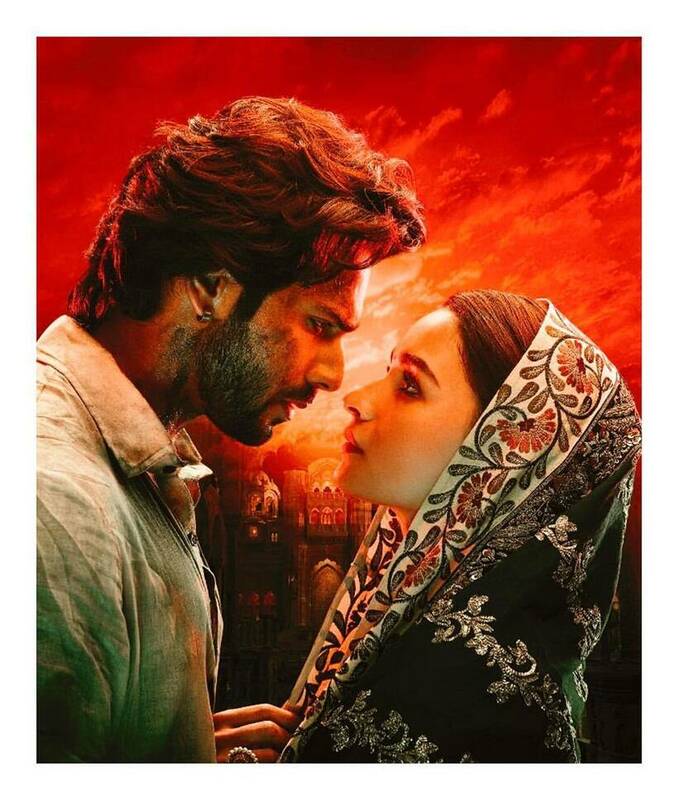 "#Kalank is rejected... Has a lacklustre *extended* opening weekend... Will find it difficult to sustain on weekdays... Arrival of #AvengersEndgame [on Fri] will hit biz hard... Wed 21.60 cr, Thu 11.45 cr, Fri 11.60 cr, Sat 9.75 cr, Sun 11.63 cr. Total: ₹ 66.03 cr. India biz," he tweeted. Madhuri Dixit says her character is different from the characters in Devdas and Dedh Ishqiya. 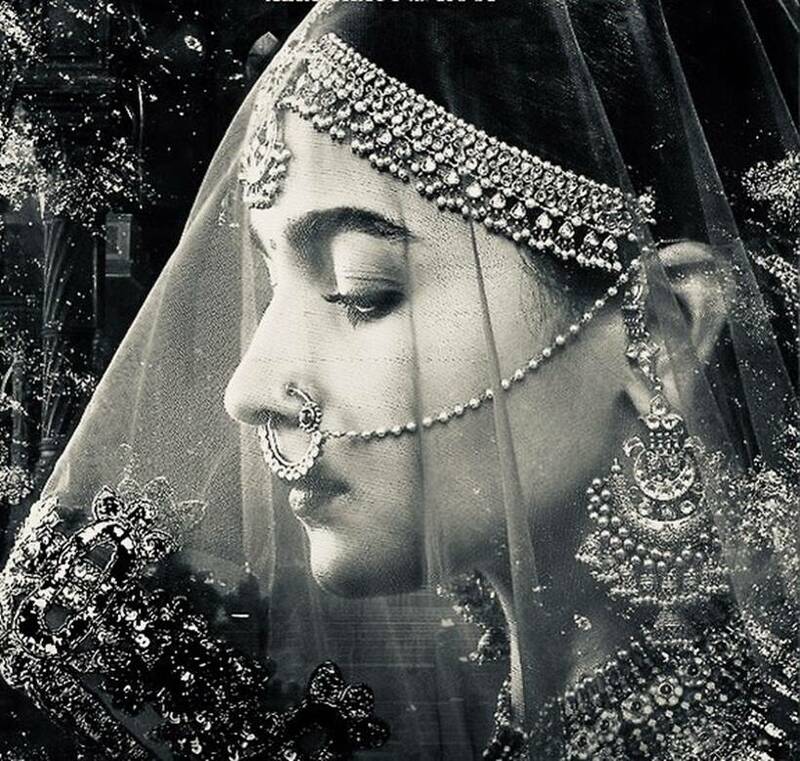 She says Baahar Begum is bound by the situations unlike Chandramukhi who was fearless and wore her heart on her sleeves. 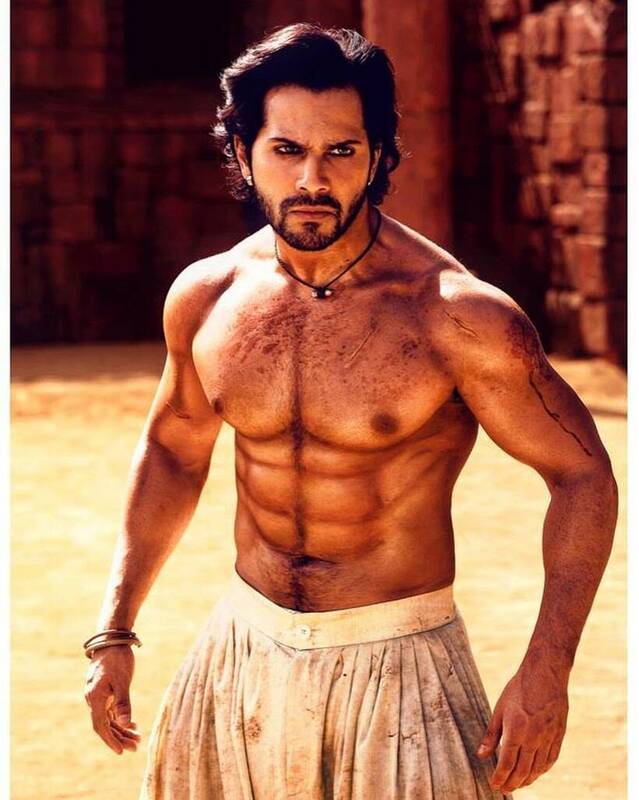 Varun Dhawan plays Zafar in Kalank. 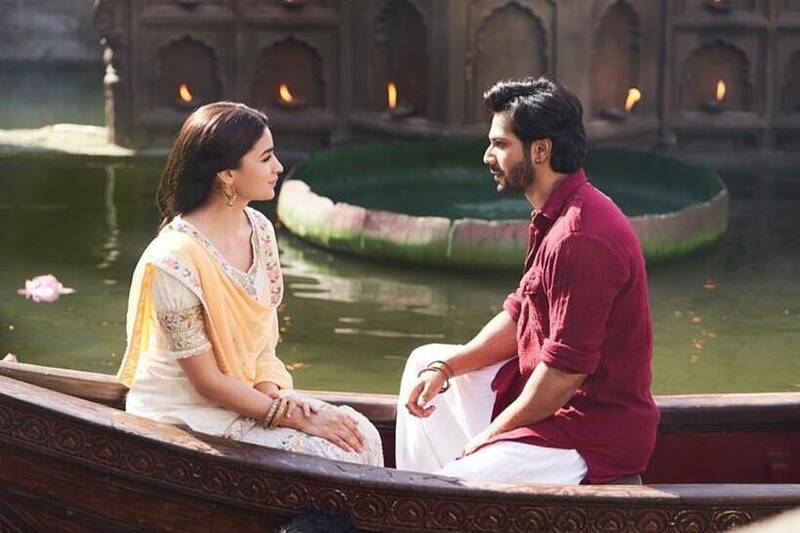 Kalank marks Varun Dhawn and Alia Bhatt's fourth collaboration. 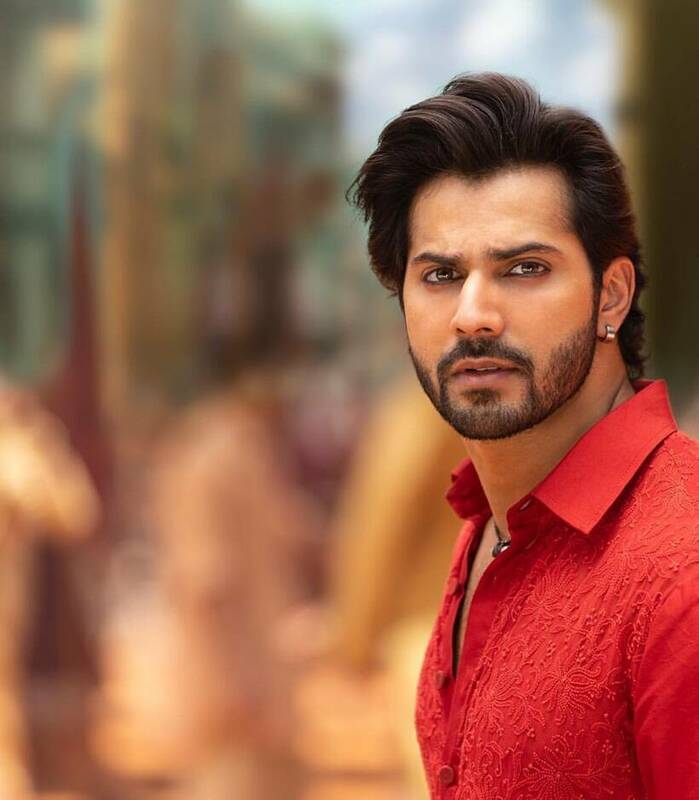 Varun Dhawan says Zafar was as intense as Raghu in Badlapur. He said Zafar’s back story attracted him to the character. The film did not receive good reviews from critics. The Indian Express film critic Shubhra Gupta gave it one-and-a-half stars. The film features Sanjay Dutt as well. He plays Balraj Chaudhry in Kalank. 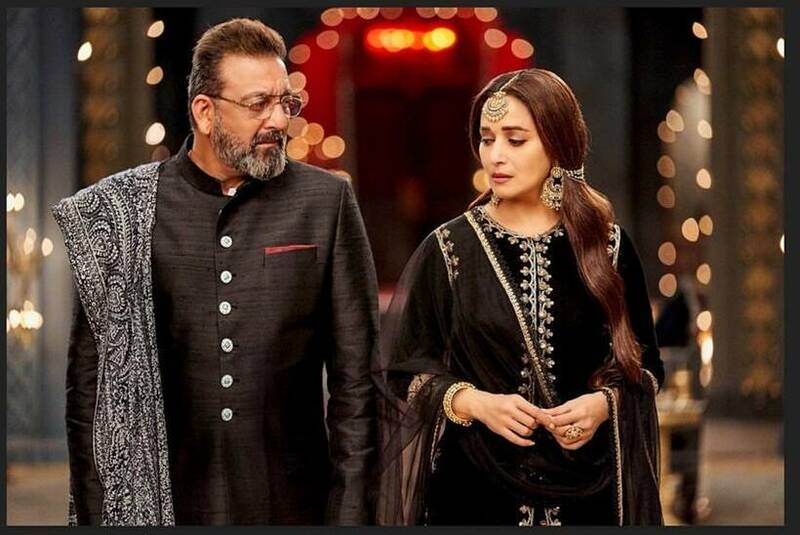 After almost two decades, audience will get to see Madhuri Dixit and Sanjay Dutt on screen together. 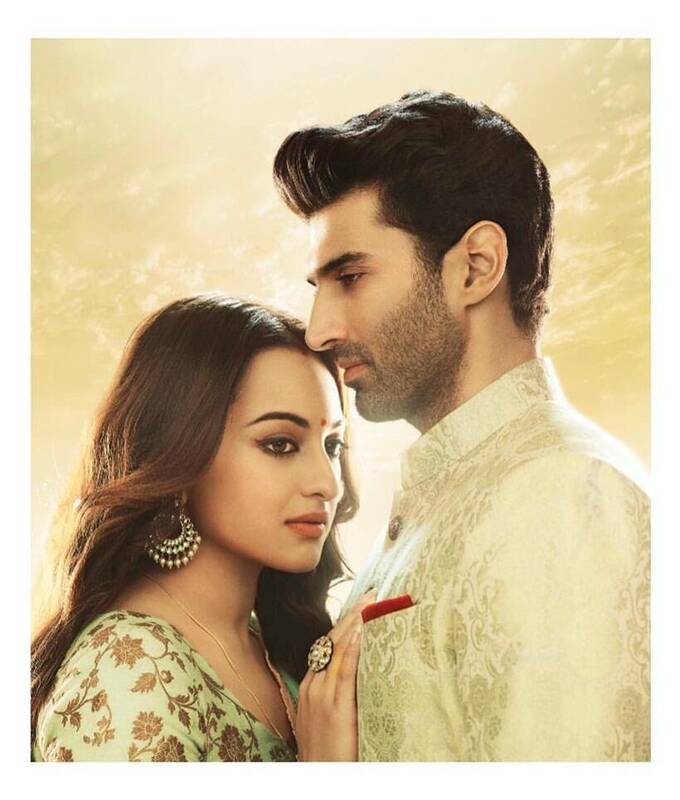 Sonakshi Sinha and Aditya Roy Kapur play Satya Chaudhry and Dev Chaudhry, respectively. Apart from the main characters, there are special appearances in the film. Kiara Advani will be seen in the "First Class" song. Kriti Sanon makes an appearance in "Aira Gairaa" song with Varun Dhawan and Aditya Roy Kapur. Film trade analyst Taran Adarsh shared that the film managed to earn only Rs 66.03 crore so far. 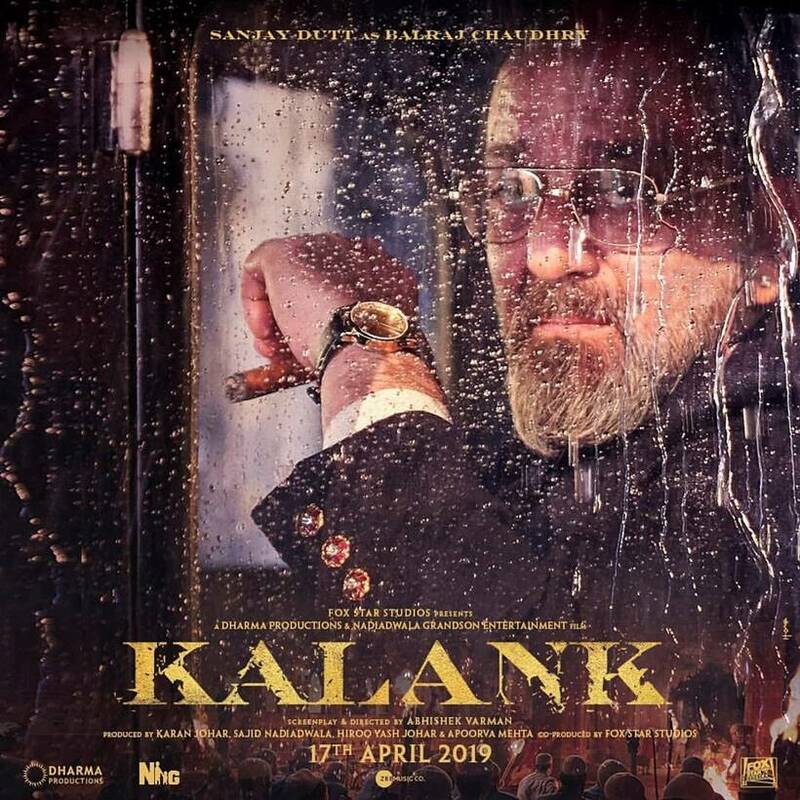 He added that with Avengers: Endgame releasing this week, Kalank’s box office journey might be cut short.